How cool is this old phone? 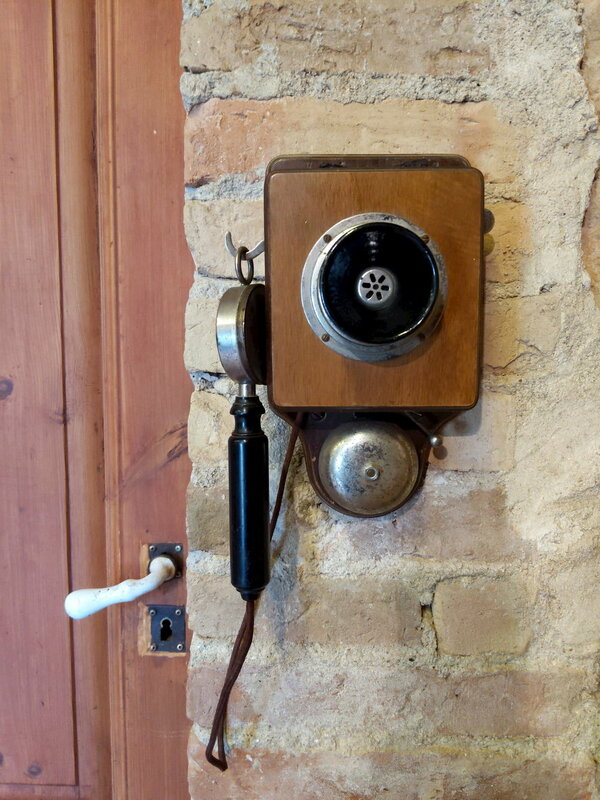 This old phone is mounted in the dining room of an ancient house in Catalonia that dates back around a thousand years. The phone is newer.